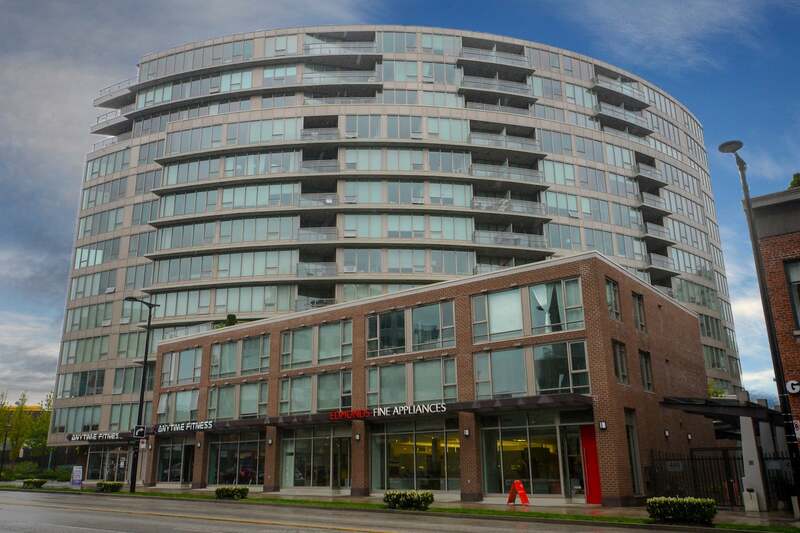 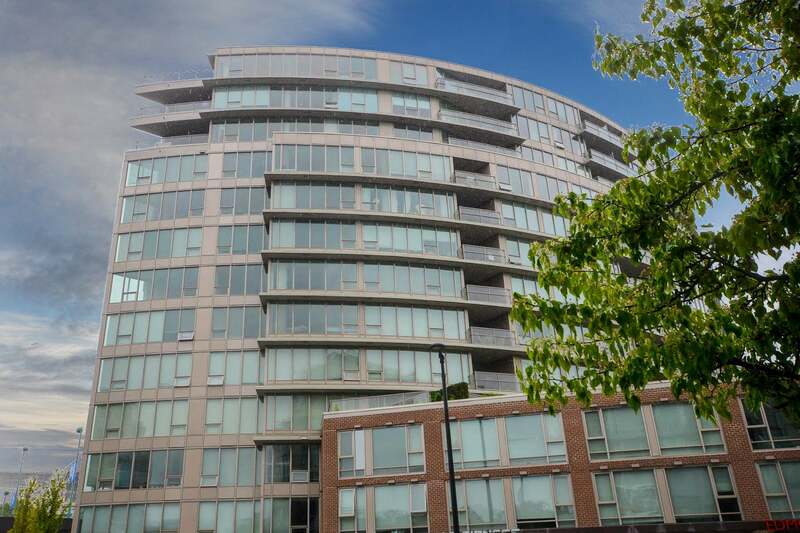 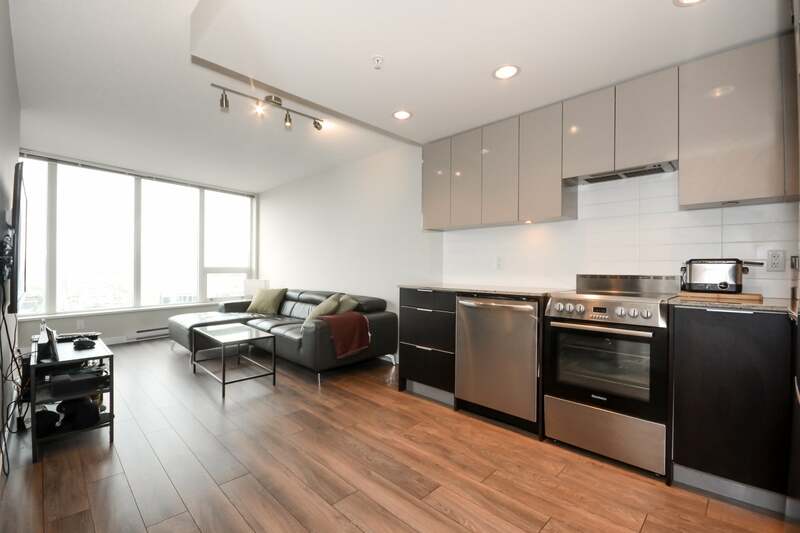 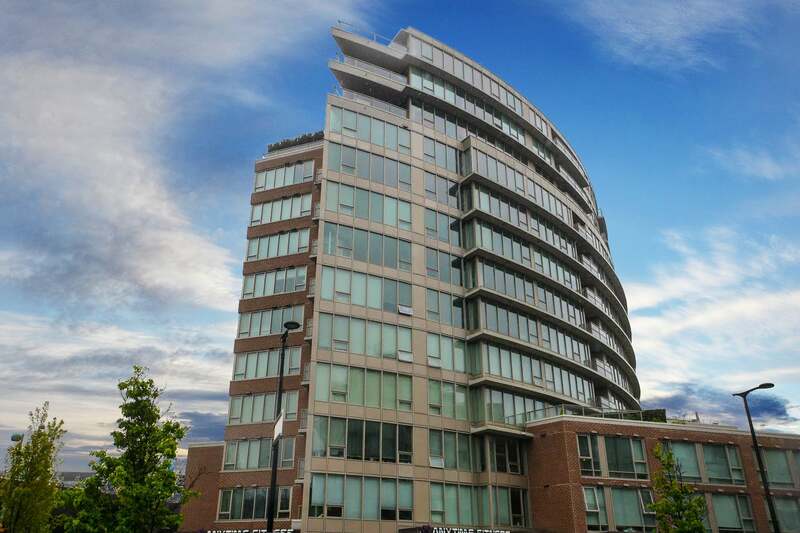 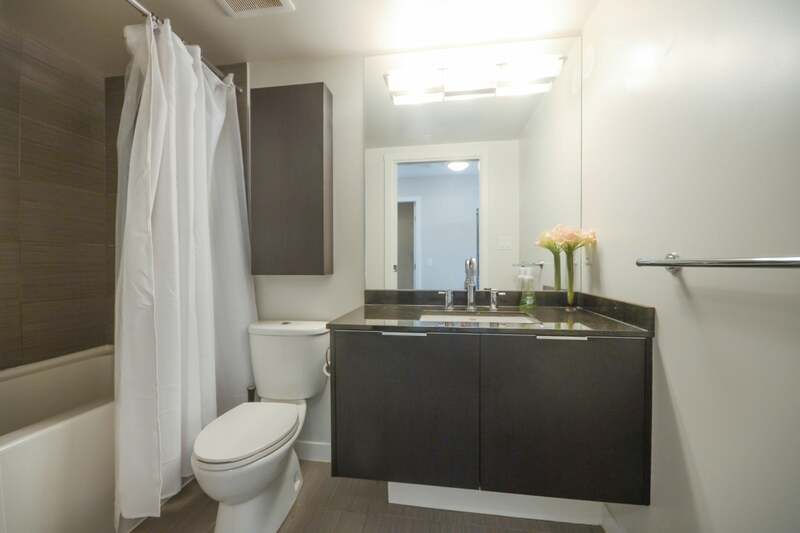 Penthouse level one bedroom w/ flex at The Maynards Block! 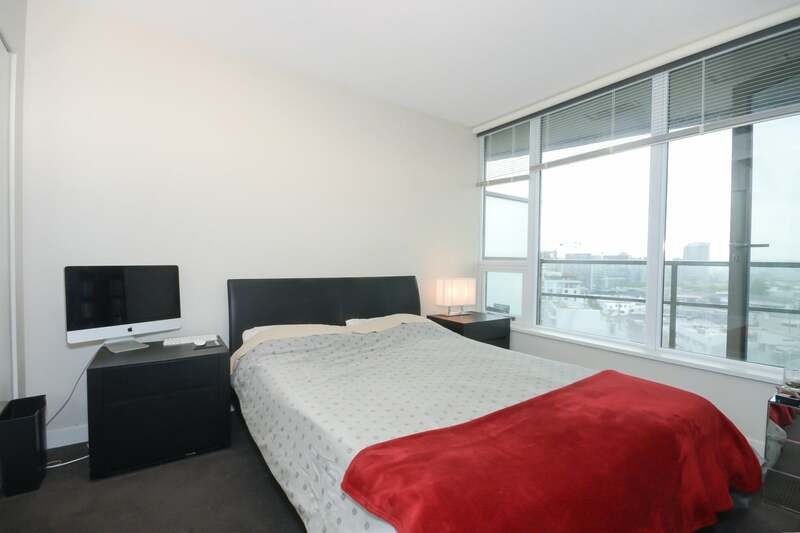 Situated on top floor, the suite is very functional with ample storage and zero wasted space. 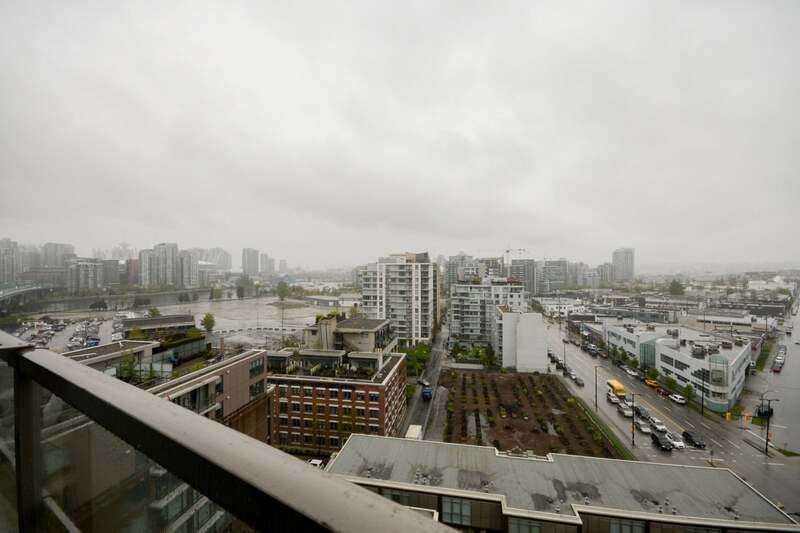 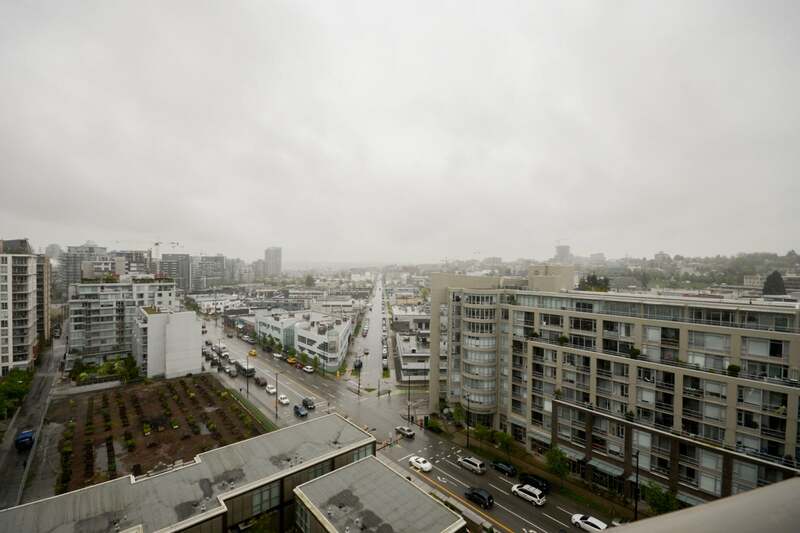 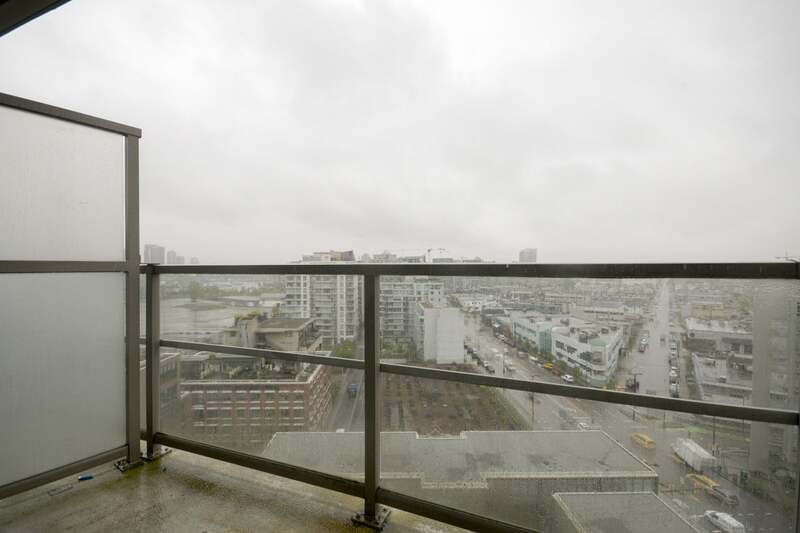 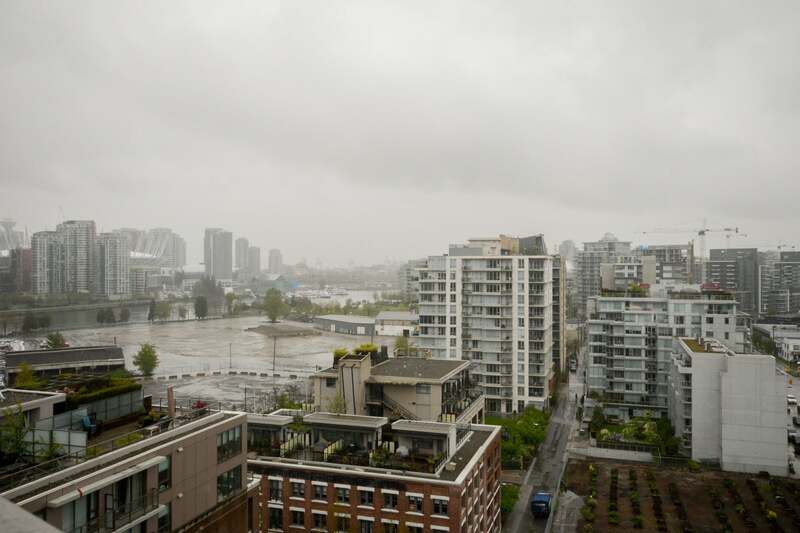 Not to mention enjoy fantastic views of the city, mountains, and False Creek from your private balcony and main living space. 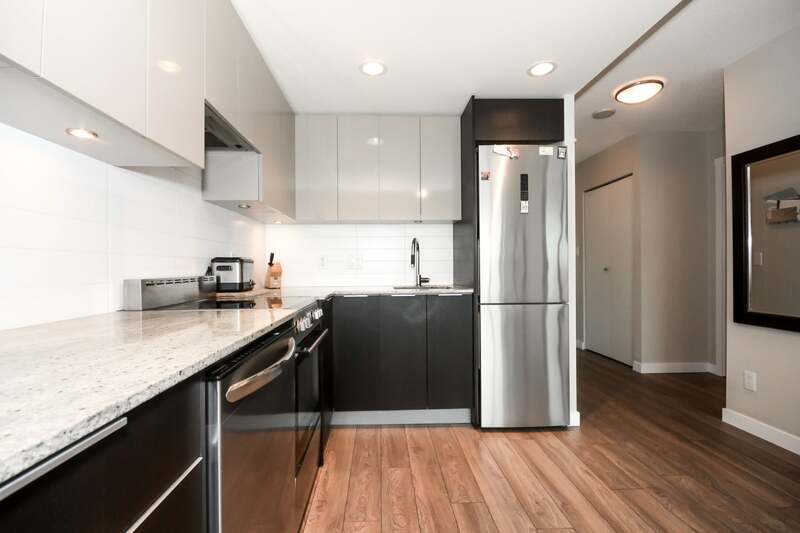 Features include stainless steel appliances, open concept living, wide plank laminate throughout main living, and a flex space. 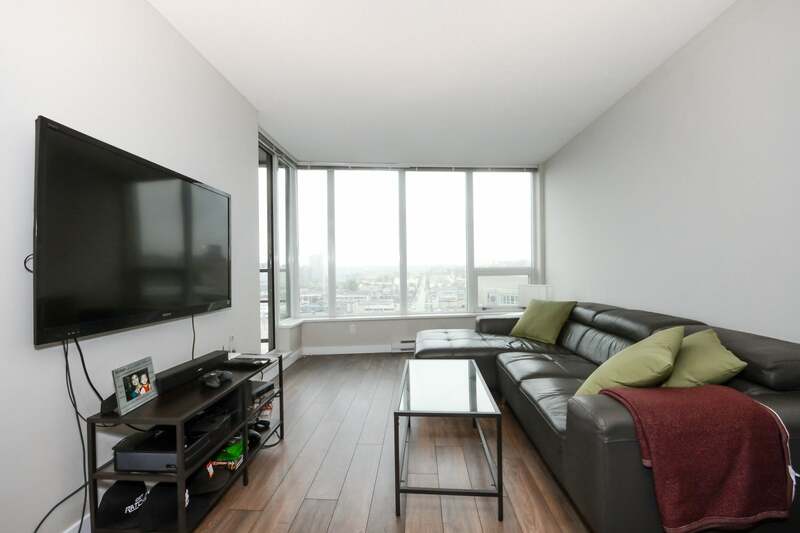 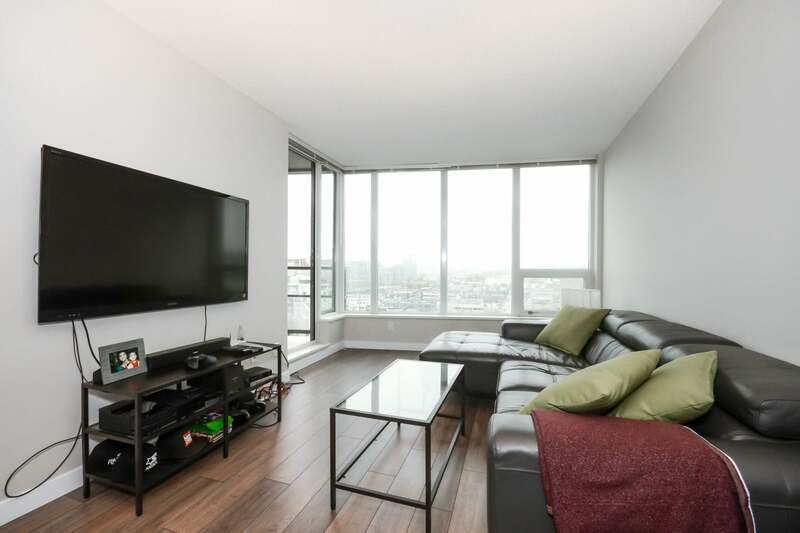 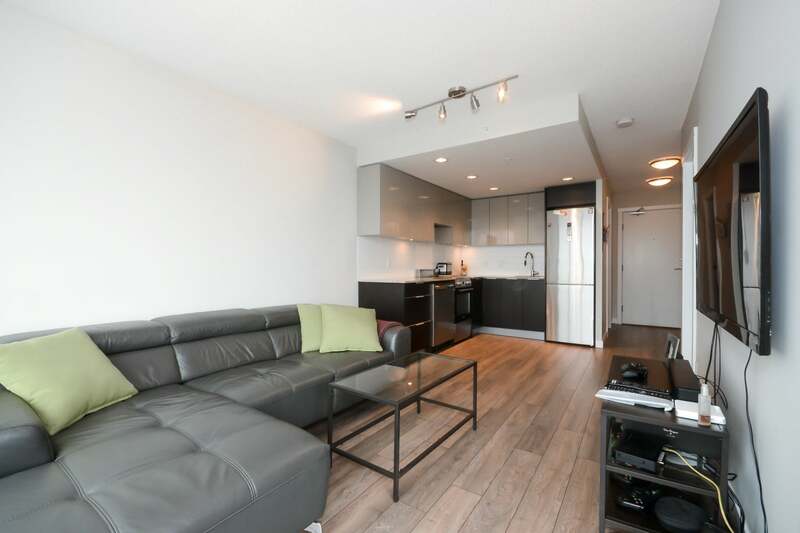 Ideally located within walking distance of fantastic amenities including the Olympic Village, sea wall, downtown, Canada Line, Whole Foods etc. 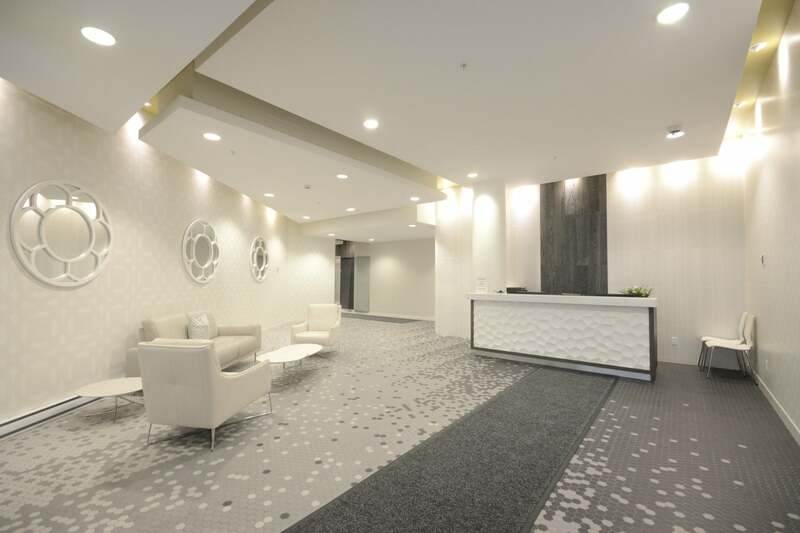 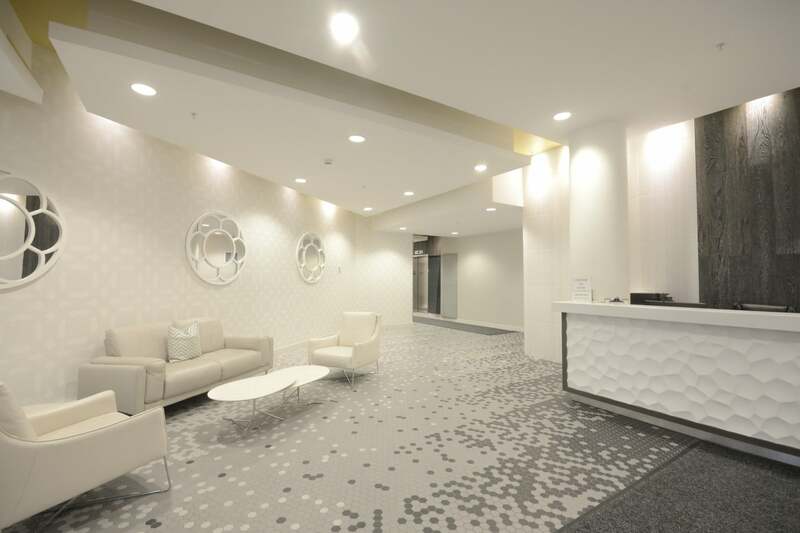 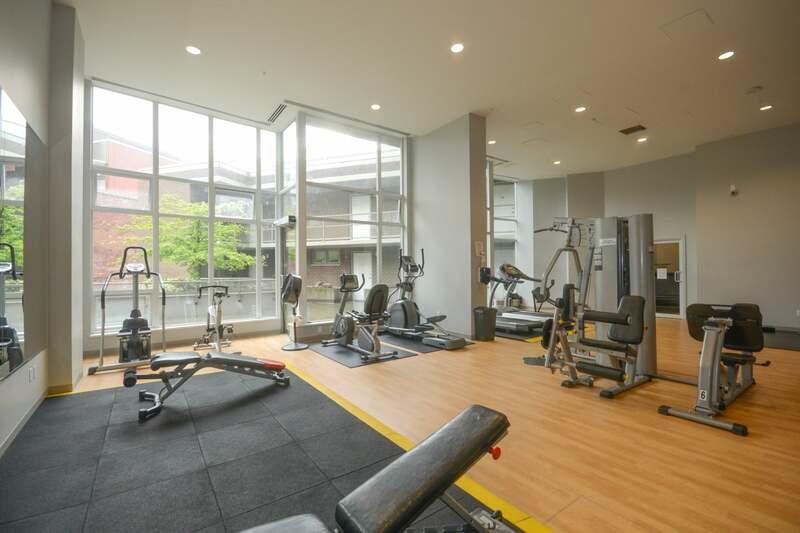 Building amenities include concierge service, well-equipped gym, meeting room, and courtyard greenspace. 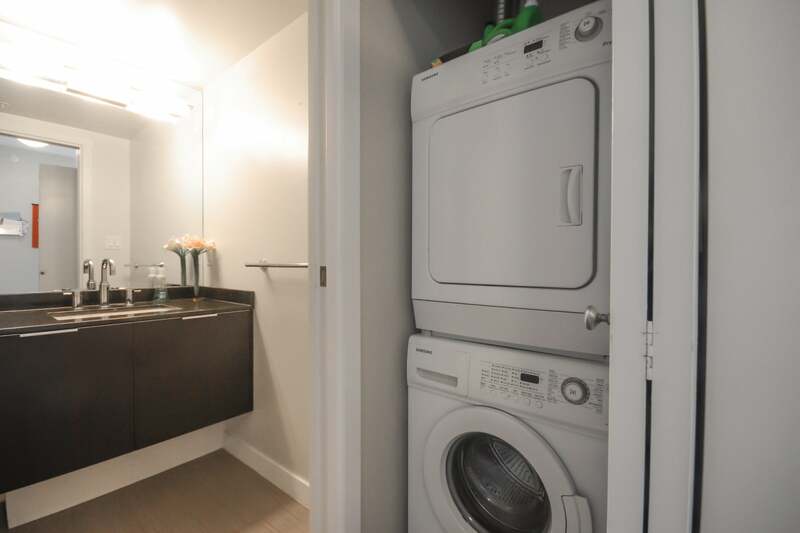 Includes 1 parking and 1 storage locker. 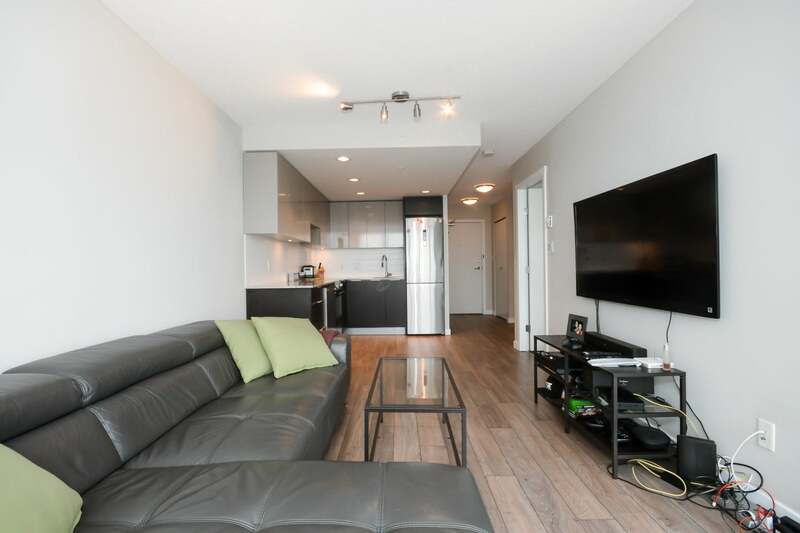 SNEAK PEEK Thursday May 11th 5:30 to 7:00 OPEN HOUSE Saturday May 13th 2 to 4.